Although decades of advances in miniaturization have yielded enormous performance gains for single processors, it now appears that this era is coming to a close. The industry has placed a big bet on future single-chip performance gains coming from increasing core counts. This will only be a winning wager if software can be programmed to take advantage of parallel processors, and unfortunately, concurrent programming is difficult. Even experts of single-threaded programming often fail to appreciate that concurrent programs are susceptible to entirely new classes of defects, such as data races, deadlocks, and starvation. Avoiding these pitfalls requires deep reasoning about concurrency, which is difficult for humans, and is not made easier by mainstream programming languages that were not designed to handle concurrency. 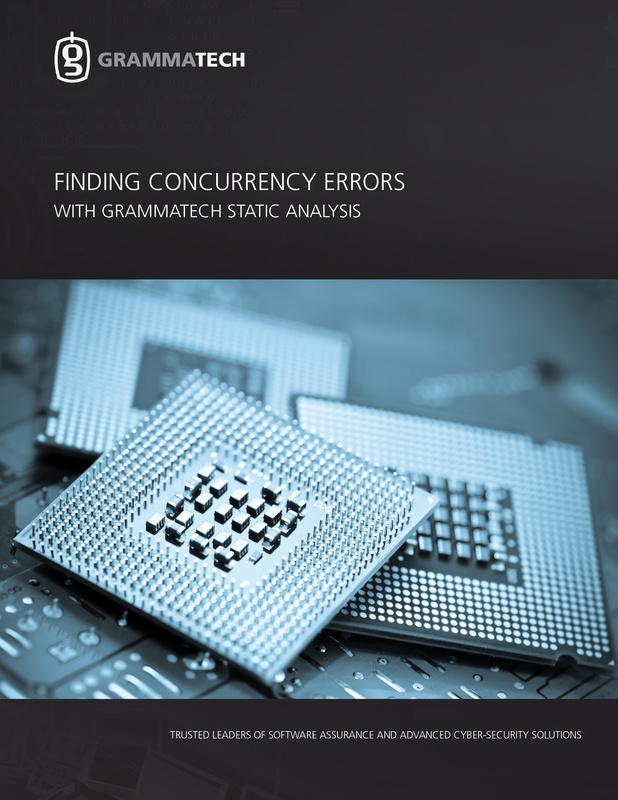 Consequently, concurrency errors frequently trip up even highly experienced programmers. This paper describes some common concurrency pitfalls and explains how static analysis with CodeSonar can help find such defects without executing the program.